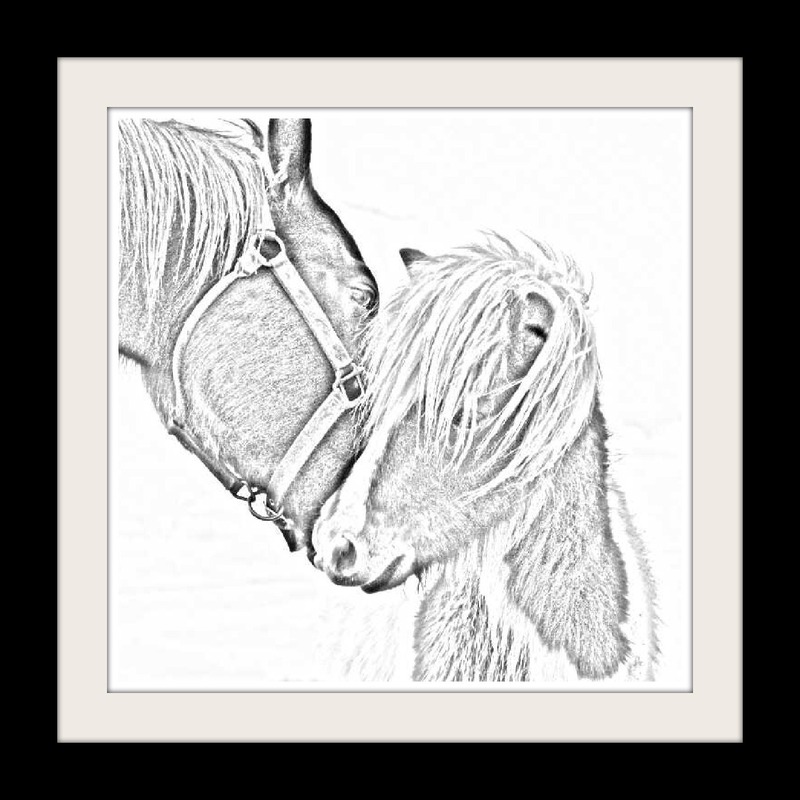 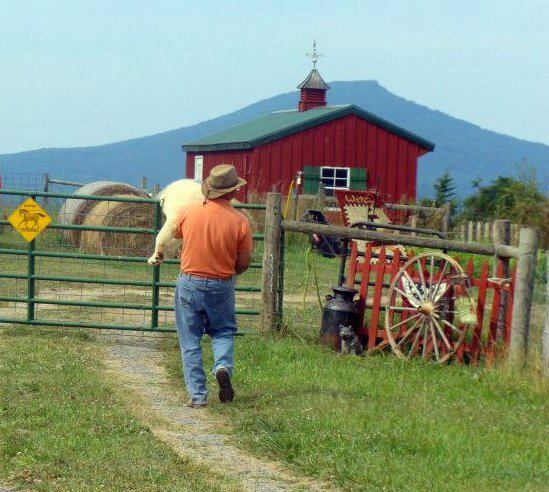 Original prints and notecards depicting life on the farm and our many rescued residents. 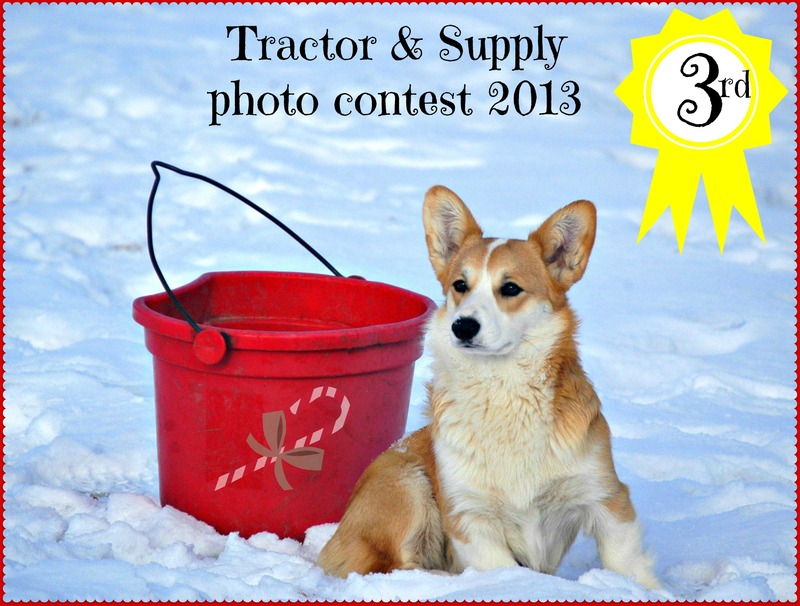 3rd place winning photo in the TSC "Christmas out Here" 2013 contest. 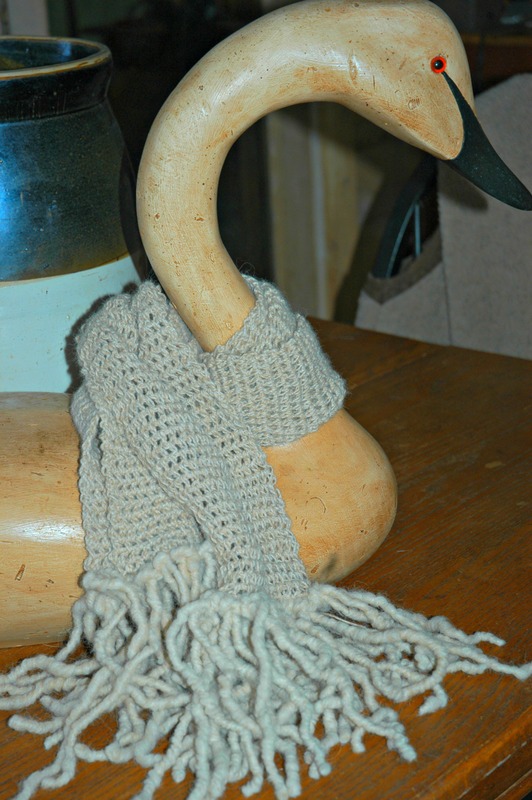 Try a Wonderful and warm alpaca scarf Hand knitted or crocheted straight from our own herd!! 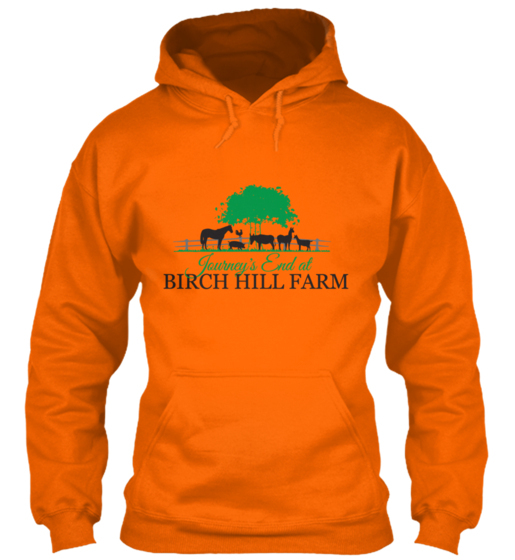 T-shirts and Hoodies ...please watch for them during fundraising campaigns. 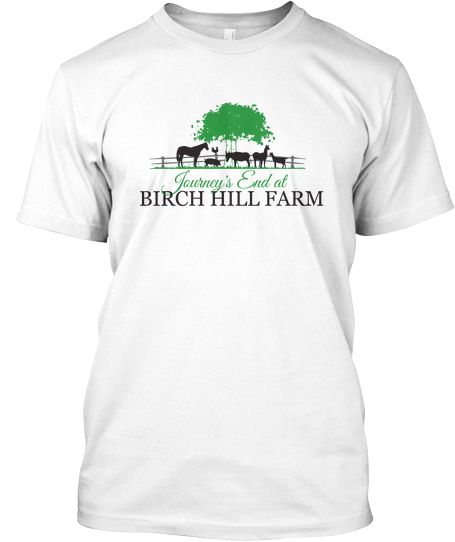 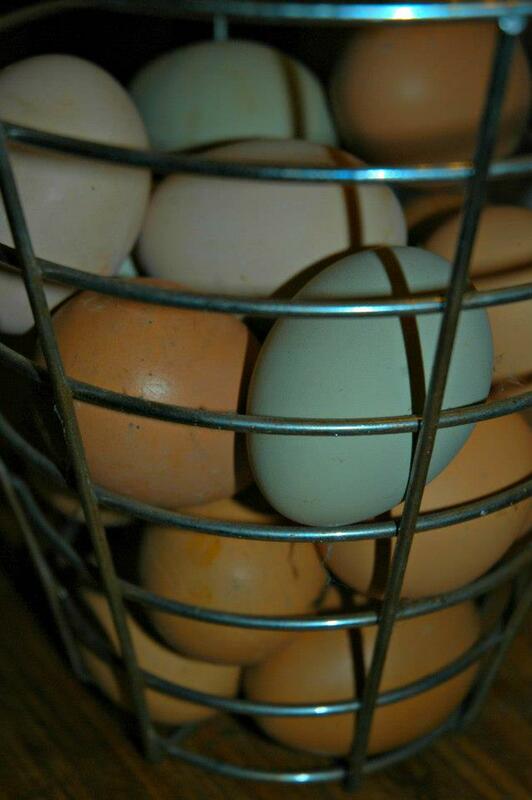 All proceeds from the sale of these items will benefit the residents of the Sanctuary.